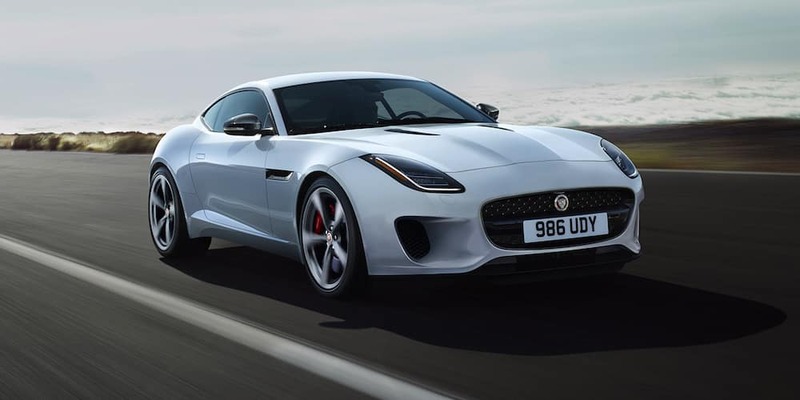 Whether you are driving a new or used Jaguar vehicle around Parkersburg streets, regular maintenance is key to giving your luxury car a long life and avoiding unnecessary wear and tear. 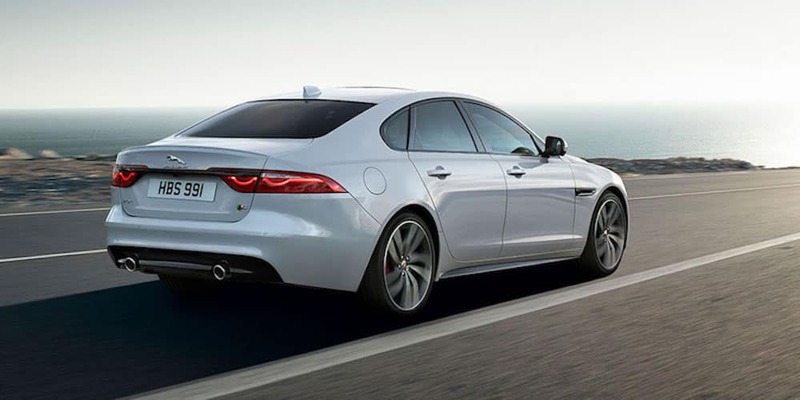 Take a closer look at the Jaguar recommended service intervals to get a better idea of what Jaguar maintenance entails, and when it’s time, visit Jaguar Charleston, your local authorized Jaguar dealership service center! 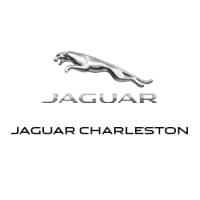 Schedule Jaguar Maintenance at Jaguar Charleston in Charleston! Is the Jaguar maintenance schedule telling you that it’s time for your vehicle’s next checkup? Schedule a service appointment at Jaguar Charleston near Beckley, but before you do find out how you can offset the Jaguar maintenance cost with service specials!